is to have parents to call MOM and DAD. 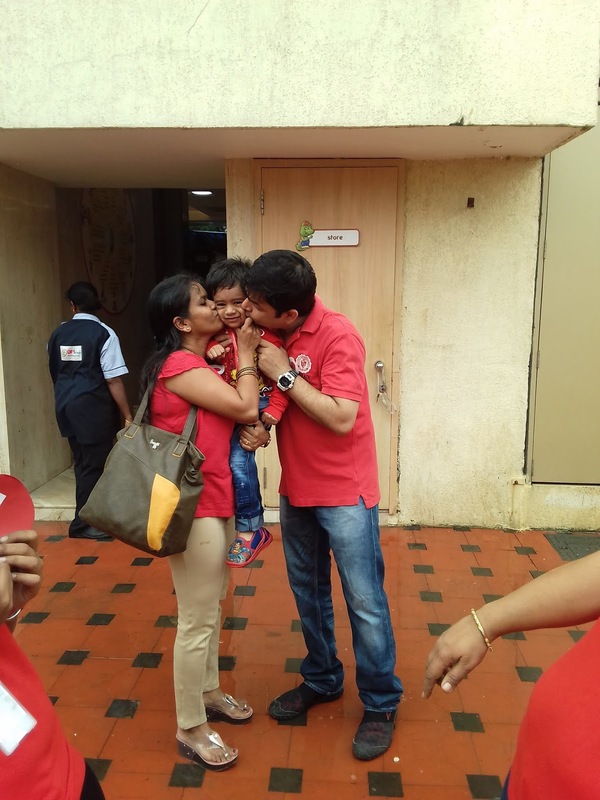 Parents play a vital role in the lives of their children. 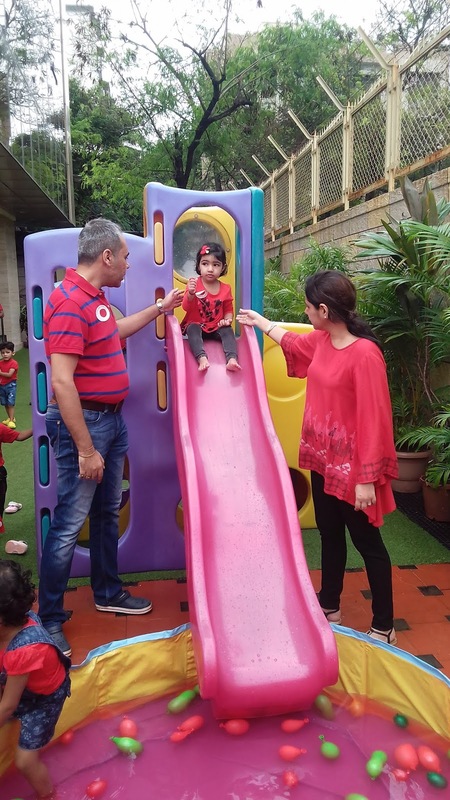 Nothing can beat the hard work that every parent puts into shaping up the overall personality of their child. Parents day is that special day that commemorates the bond of love between parents and their kids. 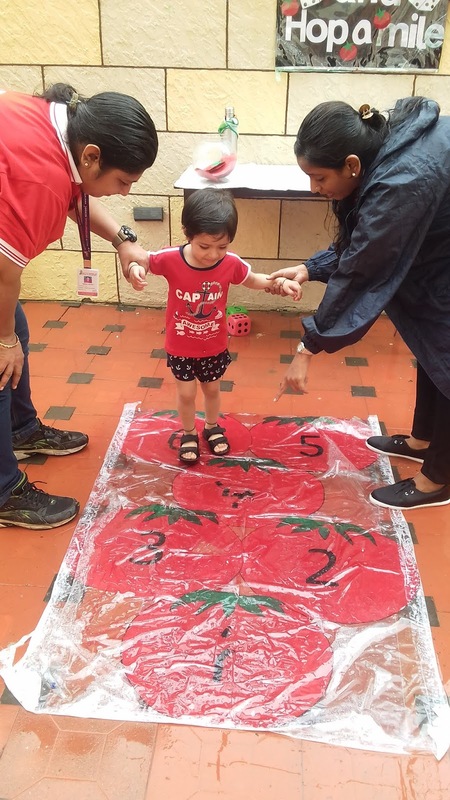 This International Parents Day Witty World organized the La tomatino festival of Spain on 11th August ! 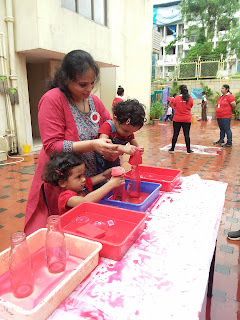 All activities were thoughtfully planned to give a feel of the festival in the school! 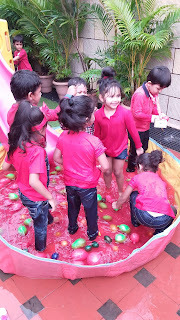 Children threaded red, yellow and green tomatoes sequentially. 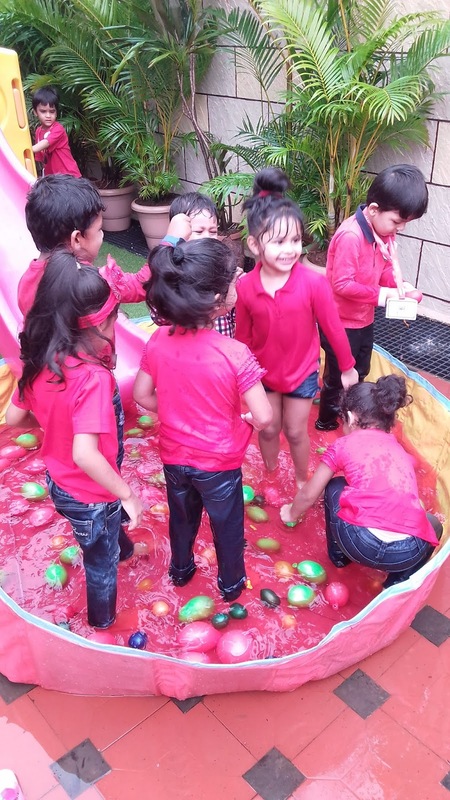 They ‘plucked’ tomatoes from the trees, played hopscotch on ‘tomatoes’, bowled the tomatoes down, went sliding into the ‘tomato pool ’, ‘squeezed’ the tomatoes . 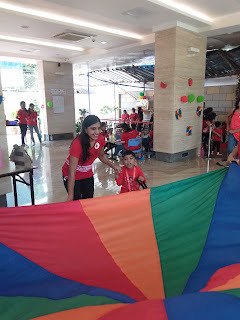 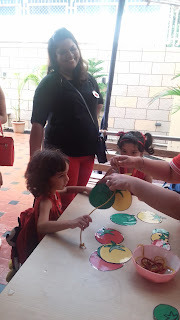 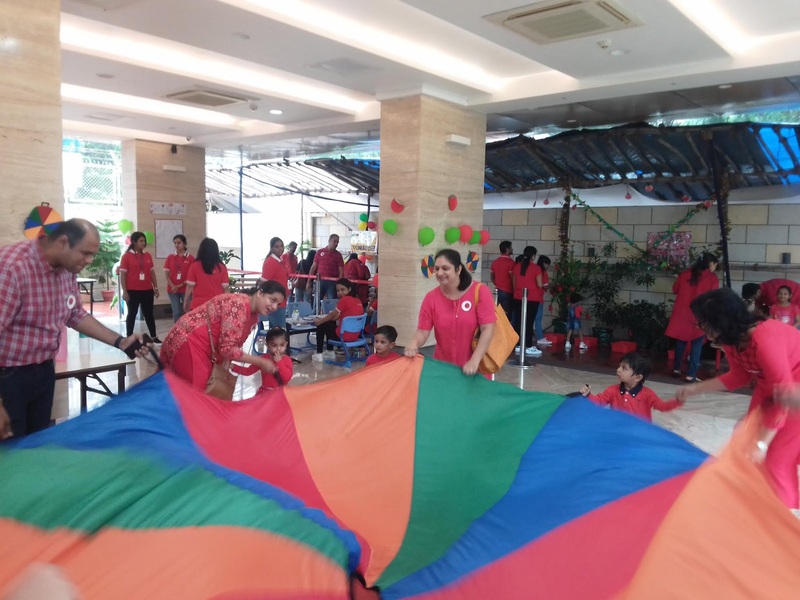 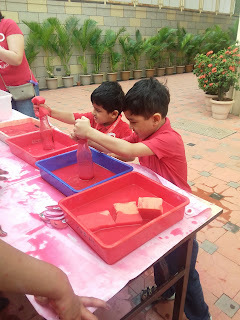 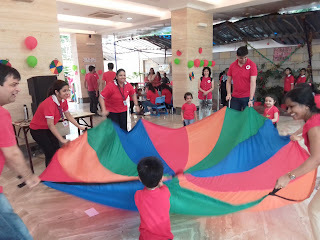 Parachute play was organized and children picked up only those objects which were made from tomatoes! 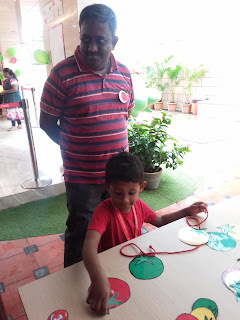 Parents proudly sported badges made by the children declaring their love for their precious parents! 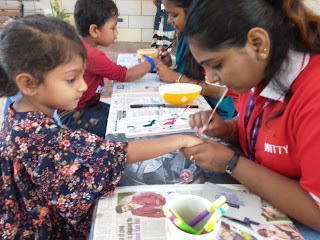 Children went home with tomato tattoos and beautiful memories captured in photographs! 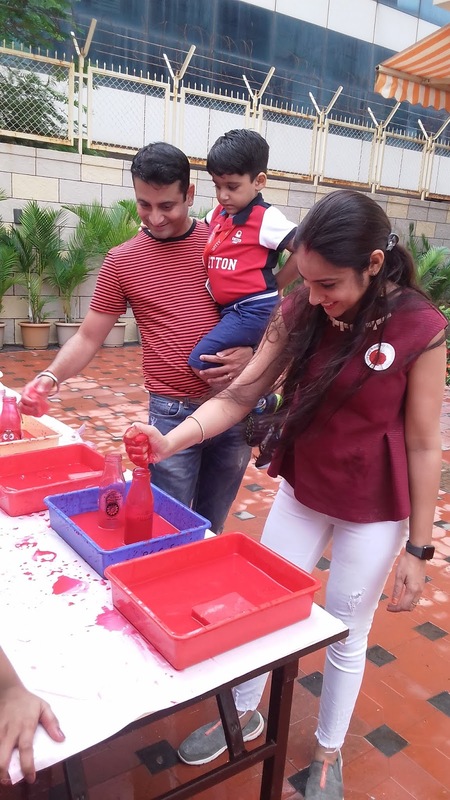 It was indeed a great day spent together enjoying activities as a family. 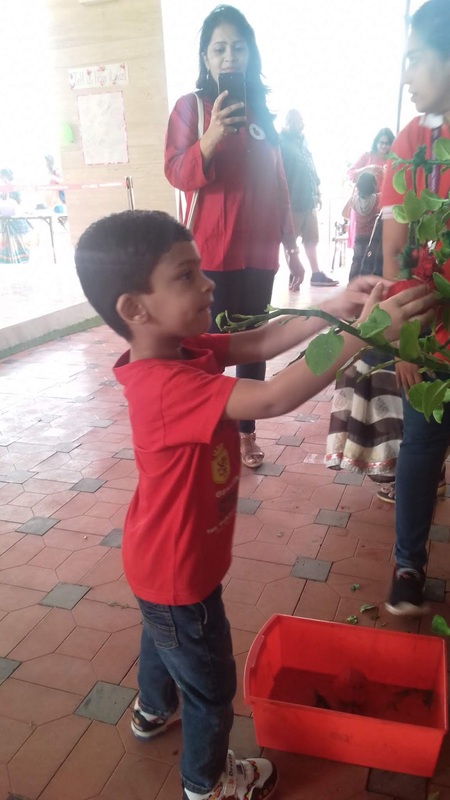 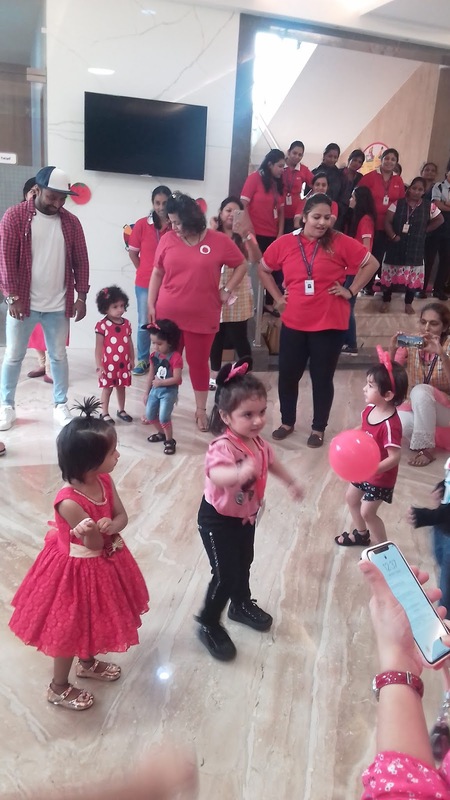 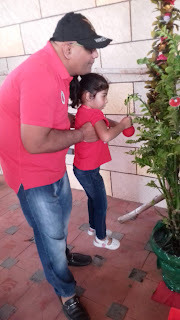 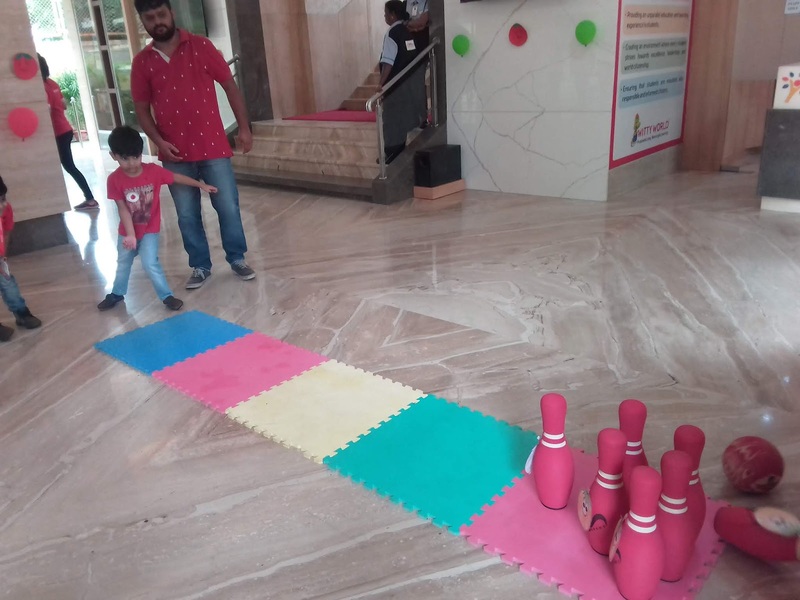 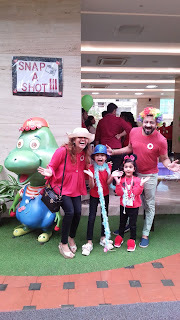 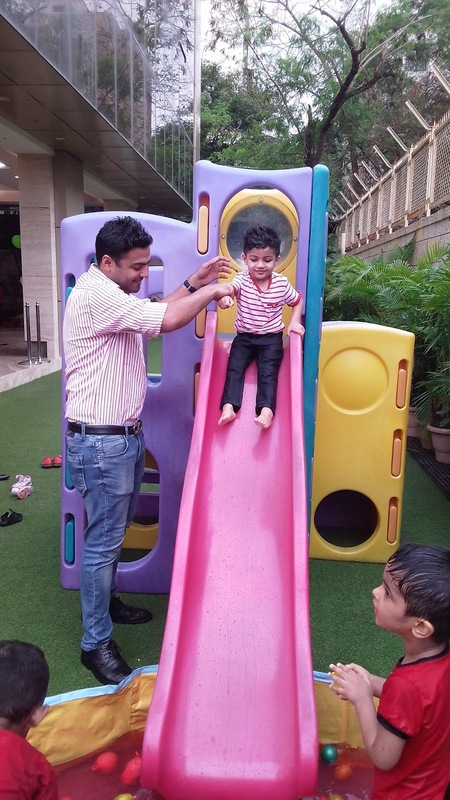 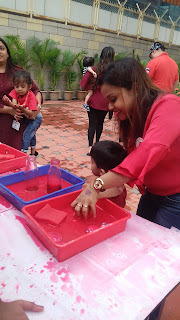 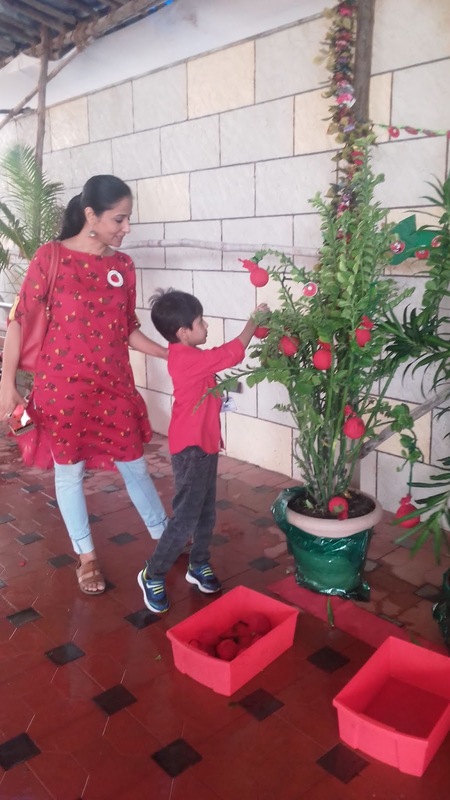 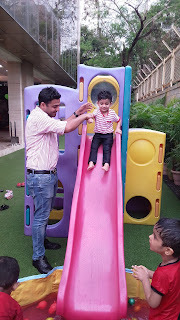 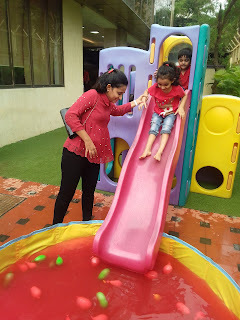 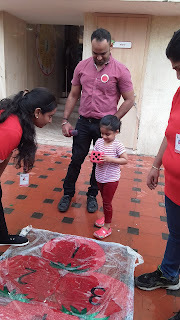 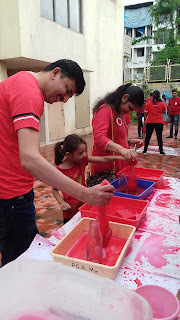 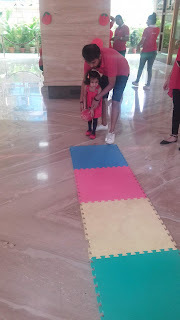 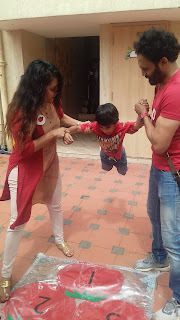 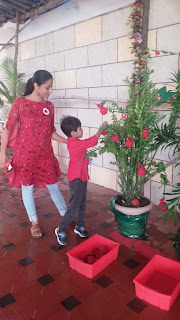 Parents were highly appreciative of all the activities and did mention that it was a refreshing change in this mall culture, where generally a family outing means a trip to the mall!